Whether you like to preserve environment and rent Tesla, all electric car, or ride in luxury with immense power of the V8's like the Range Rover and Mercedes S550, we have it all. Hire our in house state of the art photography/Videography and DJ service for any North Bay or Petaluma Event. 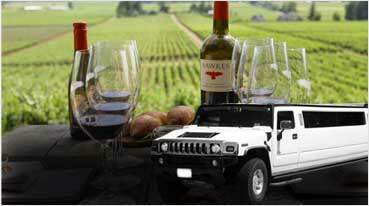 Limo Services Petaluma offered by Exotic Limos are exceptional in many ways, our customers can also utilize our Party Bus Rental Service Petaluma Ca. 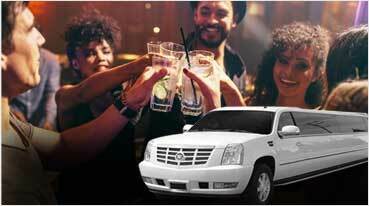 You can explore the range of Limos we facilitate and hire a vehicle suitable for any occasion. From Hummer Limos to Mercedes, Chrysler to Rolls Royce and Range Rover Stretch, we take care of all the Limo and Exotic Car rental requirements. 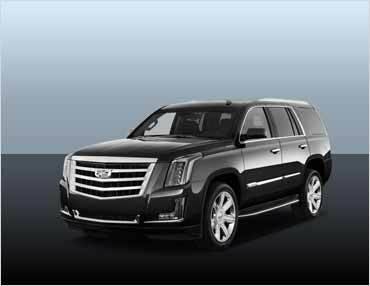 Be driven in a comfortable Limo of your choice and go places. Luxury is all you can ask for when you are in an Exotic Limo, it doesn’t matter how the external atmosphere of the city is. 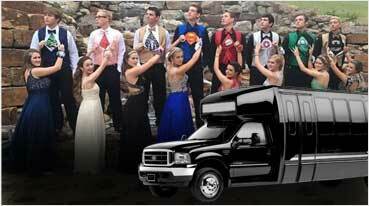 Party Buses are great fun, travelling across Petaluma in a Party Bus is clearly refreshing. 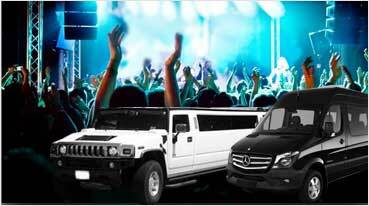 Exotic Limos has the reputation of arranging various types of Party Buses for occasions like Wine Tours and Travels, Weddings, Proms, Parties and Celebrations. 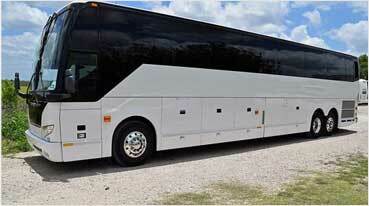 We will facilitate 18-25 passenger party buses, 26-33 passenger party buses and 34-50 passenger party buses. They are all equipped with integral music and entrainment systems including karaoke, dance poles and LED TVs. 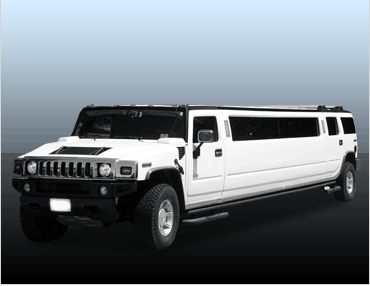 Hummer Limos are typically known for their interior space that can comfortably accommodate up to 18 passengers. 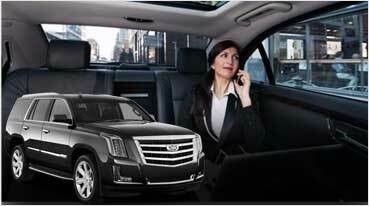 A bigger Limo can carry up to 24 passengers. 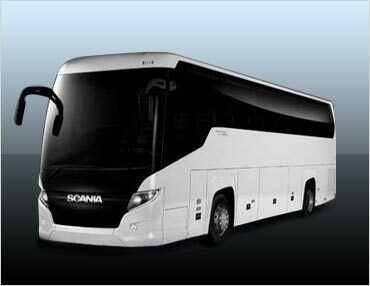 They are perfect for transporting a small group of passengers who prefer comfortable travel. You can enjoy your travel while being entertained as the Hummers are designed with LED screens, DVD players and even fiber optic lighting arrangements. 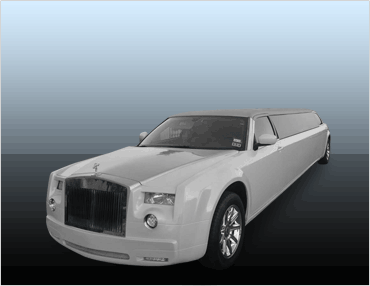 Range Rover Limo, Rolls Royce, Mercedes and Bentley Flying Spur are among the top the Exotic Limos we offer in Petaluma. Apart from that, we also arrange for Exotic Cars like Lamborghini and Ferrari. Our services are exceptionally different with utmost commitment to quality, promptness and reliability. 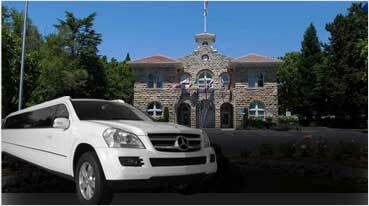 Going by the demand for Exotic Cars and Limos in Petaluma, we encourage customers to avail the advance booking option. 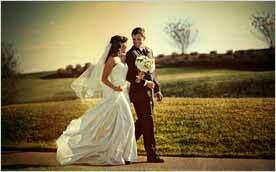 Engage the best-in-class DJ services in Petaluma for all your special occasions. Treat yourself and thrill your guests with great music tracks from Bollywood to Jazz, Hip Hop and Latin numbers. 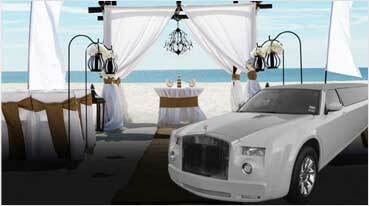 DJ for Indian Punjabi weddings is a special aspect of our service. 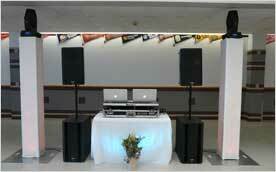 We take care of sound systems and lighting arrangements as well. As a highly reputed DJ services provider, we believe in top class brands such as Yamaha and Polk Audio. Our presentation will be customized depending on the occasion. 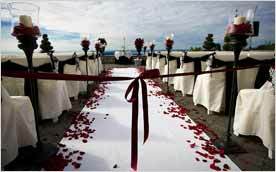 Exotic Photography Services in Petaluma are very popular for events like wedding and anniversary celebrations. You can make the most of our professional photography and videography services during memorable events such as graduation day and quinceanera celebrations. Since we carry high quality cameras and lenses by Sony and Canon, your special event will remain remarkable in the albums we produce. 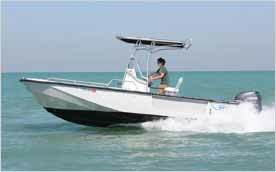 Exotic Boat Rentals in Petaluma have a special appeal during holidays and special occasions. If you are planning your holiday time at a lake, ensure to check out for Boat Rentals at Bereyessa Lake and Lake Tahoe. These freshwater lakes are amazing destinations for absolute fun and water sport activities. 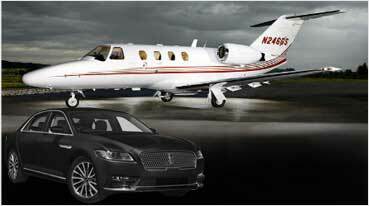 You can also ask for Yacht rentals operating from San Francisco, Oakland and Marin County Bay Areas.